As your body changes from being a sugar burner to a fat burner, it’s essential to keep electrolytes balanced when following a keto diet. Since most have no idea what they need, this post simplifies electrolytes and explains what is needed. While following a keto diet, you may find that your body is lacking essential electrolytes such as magnesium, potassium, and sodium. Since your body is not indulging in sugar and carbs, your body is releasing less insulin which in turn depletes glycogen stores. As this process begins, you will typically notice a more significant amount of weight loss the first week as your body releases water weight. 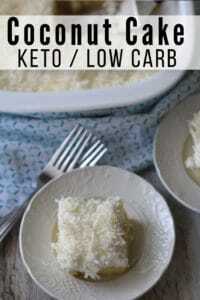 When following a typical American diet, your body retains sodium, while the opposite is true when following keto. Electrolytes can help in areas like the Keto flu and the low sodium intake. You will also discover that your diet is lacking in specific electrolytes such as magnesium and potassium. In the most simple terms, Electrolytes are minerals in our bodies responsible for proper body function derived from foods and drinks. When out of balance, they can wreak havoc on our body and make us feel yucky. Can Electrolytes Help the Keto Flu? 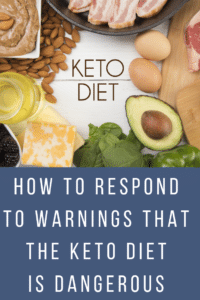 While researching the do’s and don’ts of the Keto diet, you have most likely read stories about people who have become fatigued, irritable, and nauseated among other symptoms. This collection of symptoms can take a toll on your body and makes many people want to throw in the towel, especially in the very beginning. Take heart, the keto flu is typically temporary, and symptoms can be significantly diminished by replenishing electrolytes that are out of balance. 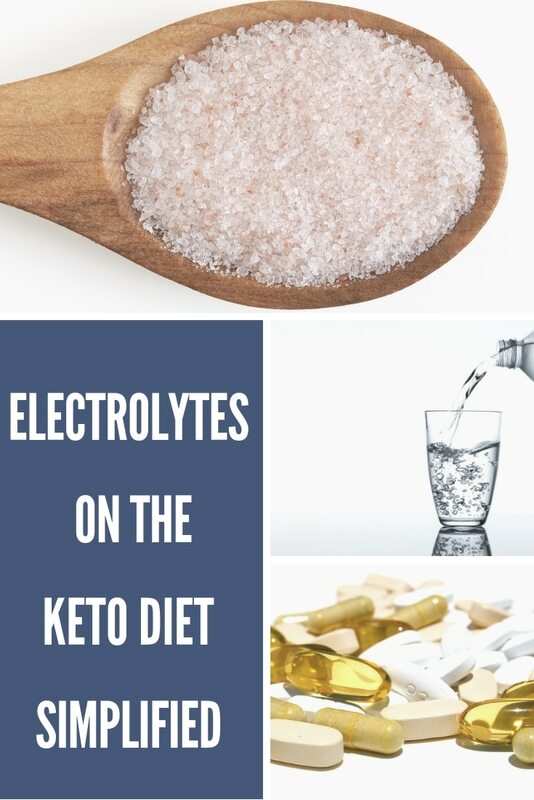 What Electrolytes Do I Need on the Keto Diet? There are necessary electrolytes that are important when following a keto lifestyle. Mainly, you will want to be aware of your sodium intake, magnesium, and potassium. 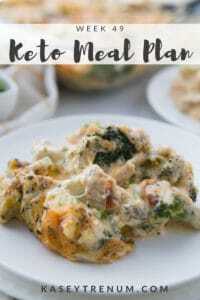 Once these are balanced keto flu symptoms will be much less, and you’ll be well on your way to experiencing the incredible energy that so many rave about as a benefit of following a keto lifestyle. If you find that concentrating is more challenging than usual and you feel weaker in general, chances are your sodium intake is too low. It may seem strange to increase sodium, as the message most have us have heard for years is to opt for low sodium choices when possible. The difference is that when following a standard diet, our kidneys store sodium; however, that isn’t the case when following a keto lifestyle. On a keto diet, our bodies change to excreting more water. How do I get More Sodium? Try drinking broth throughout the day and adding extra salt to your meals to up your sodium. 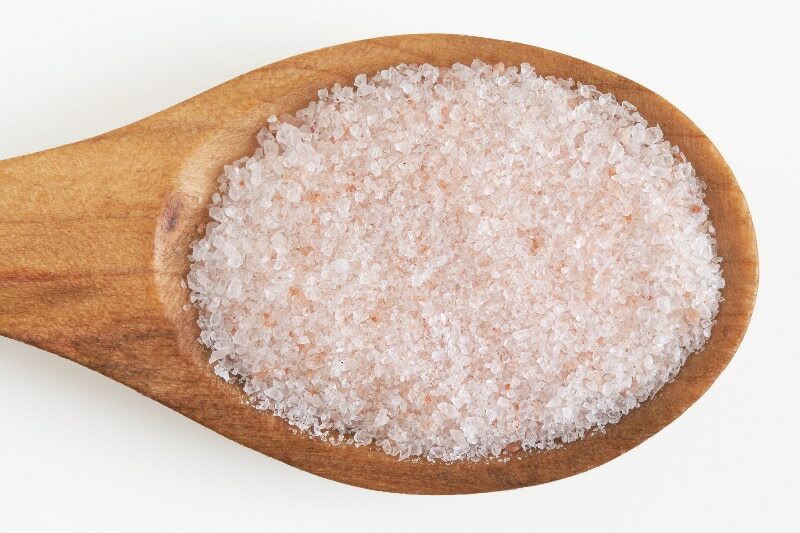 Many people suggest Pink Himalayan Salt instead of regular table salt due to being more mineral rich. 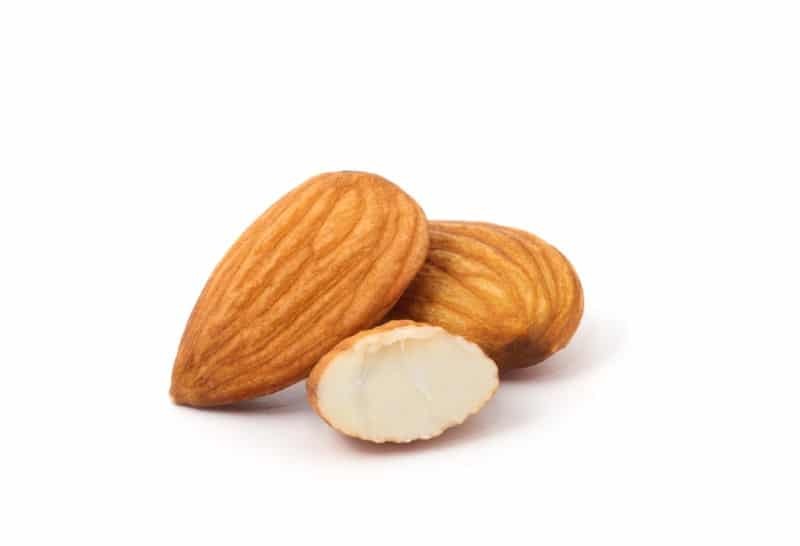 While on the Keto diet, the body loses potassium at a faster rate. Potassium is an essential electrolyte that will help prevent your muscles from cramping, healthy blood pressure levels, as well as heart arrhythmia. Take note, that too much potassium can be toxic to your system. There are many fruits and vegetables that rich in potassium that can help balance electrolytes. 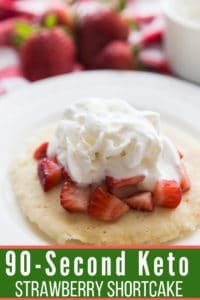 However, not all are keto friendly. Choose wisely, and be sure not to overdo it, as too much potassium can be toxic to your system. 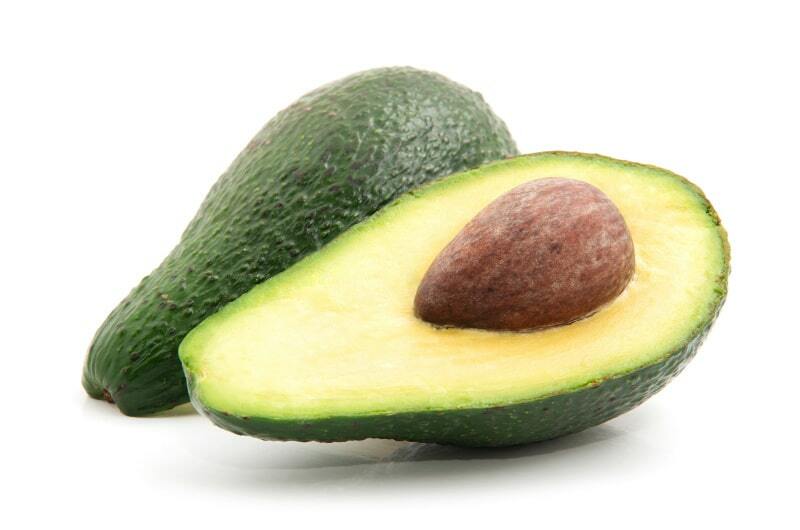 Avocados, portabella mushrooms, almonds, spinach, brussels sprouts, salmon, and Swiss chard are great keto friendly foods. There are also many potassium supplements available if you aren’t getting enough in foods. Have you noticed that after a workout or before bed your muscles tend to cramp up and/or twitch? If so, it is likely a sign that your body is deficient in magnesium, which also supports the immune system and heart rhythm. You may even experience increased irritability and sleeplessness when magnesium levels are low. Because many foods have very little magnesium in them, low carb diets are especially known for their deficiency in magnesium. Magnesium supplements will help with the cramping or add extra leafy, green vegetables to your menu. You can even throw in some chia seeds, hemp seeds, macadamia nuts, or almonds to add both magnesium and an extra crunch to your meals. 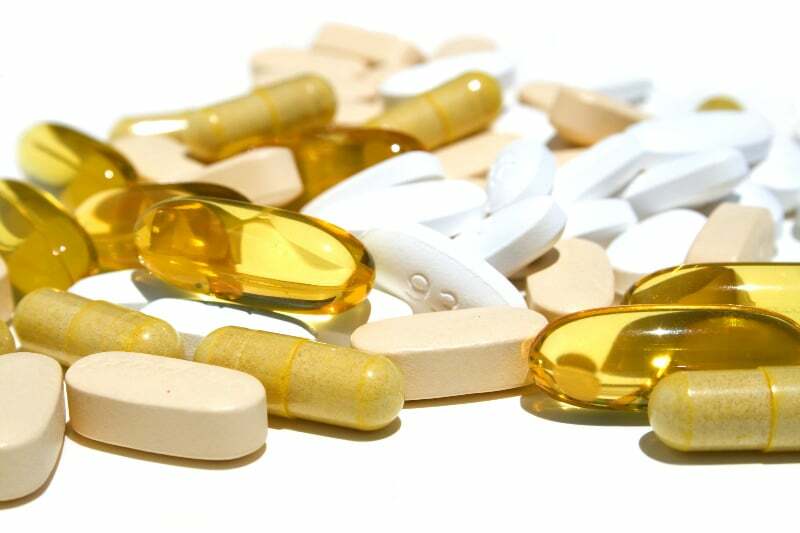 Any of the following magnesium supplements either Magnesium Citrate, Magnesium Chloride, and Magnesium Glycinate may help remedy these symptoms. It is always smart to research each one to make the most informed choice based on your symptoms. Since the body doesn’t retain water as it did before keto, one can experience dehydration quickly. In the beginning especially, many complain of dry mouth and increased thirst along with more frequent urination. This is a sign to increase water intake considerably. 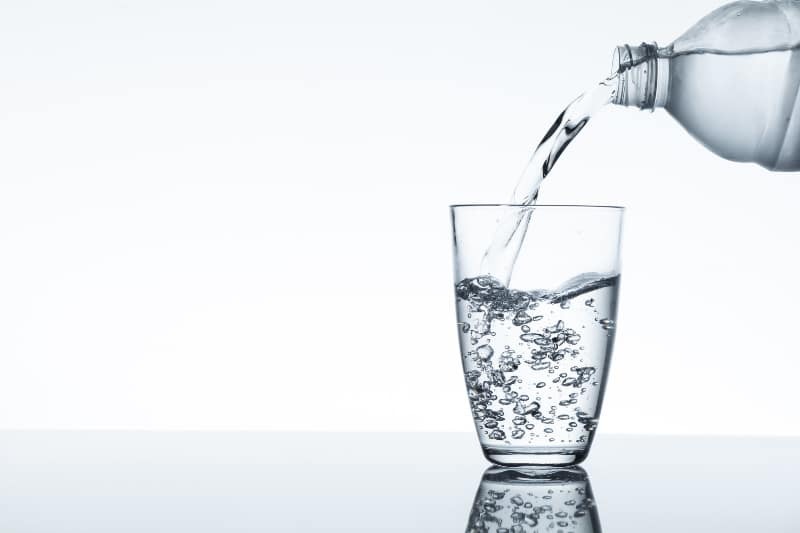 As with any healthy lifestyle change, but especially the keto diet, hydration plays a crucial role in weight loss, identifying true hunger signals, and host of other issues that arise as a result of dehydration. While I had rather get all the electrolytes, I need from the foods I eat that isn’t always feasible. 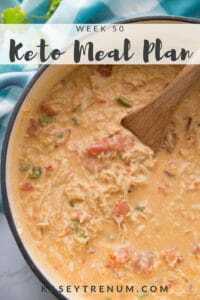 With that in mind, I have included several different supplements below that might be helpful with electrolyte imbalance on the keto diet. I’m not a great pill-taker, so I was excited to see that one of my favorite keto brands, Perfect Keto offers an all-in-one keto electrolyte supplement with a 4:2:1:1 ratio of sodium to potassium to calcium and magnesium. If you’d like to check it out, use code KASEYTRENUM for 20% off your first purchase. 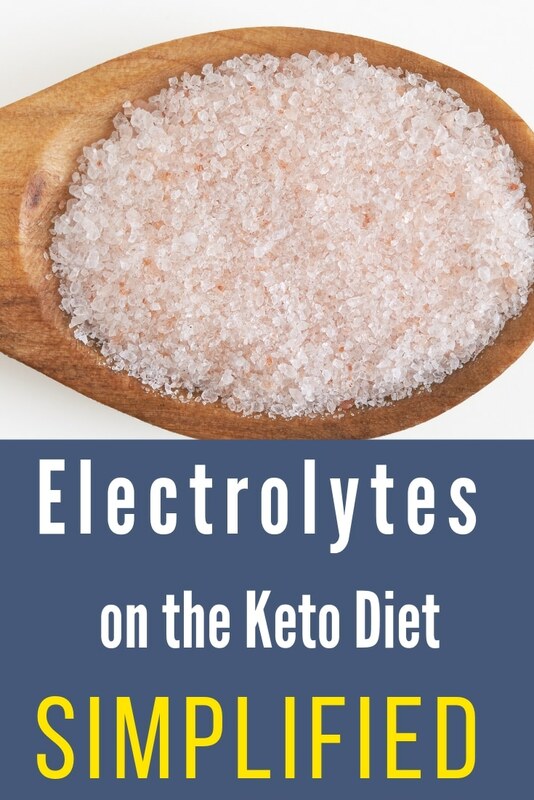 Electrolytes on Keto can become imbalanced quickly especially in the beginning. It’s important to replenish to avoid debilitating side effects that can impact so many systems in the body. Once you get past the first couple of weeks and become fat adapted you should start to feel incredible energy from your body switching energy sources to becoming fat adapted. Is it possible to take too many electrolytes? I was adding them to every bottle of water that I drank. When I had my blood pressure checked last week, it was very high. And I’ve always had low to normal blood pressure. I am not a dr so I don’t want to offer any kind of medical advice as I am not an expert. I would talk to your doctor. Can electrolytes help with hair loss? Or what can I do for my thinning hair and hair loss im experiencing since starting keto? I use collagen powder in my coffee and take a Biotin supplement.